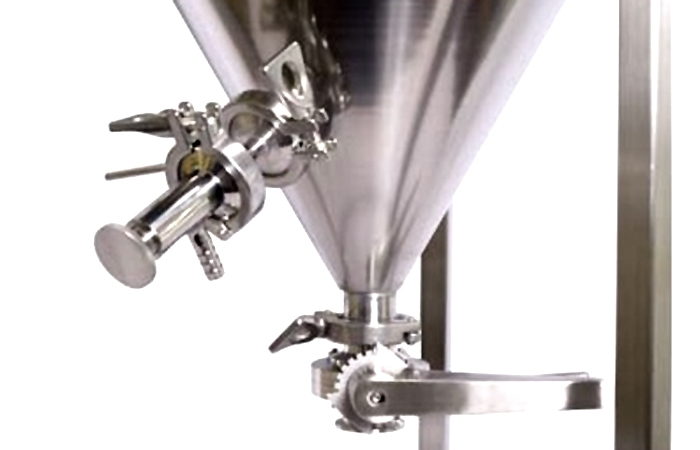 Homebrew Supply Black Friday Sale – Save 15% On Homebrewing Equipment and Supplies. Coupon Item Description: Adventures in Homebrewing and Homebrewing.org are currently having a promotion that saves you over 50% on their Diet IPA Homebrewing Diet Beer Recipe Kit! Late additions of Mosaic hops give this India Pale Ale its fragrant bouquet and resinous flavor. 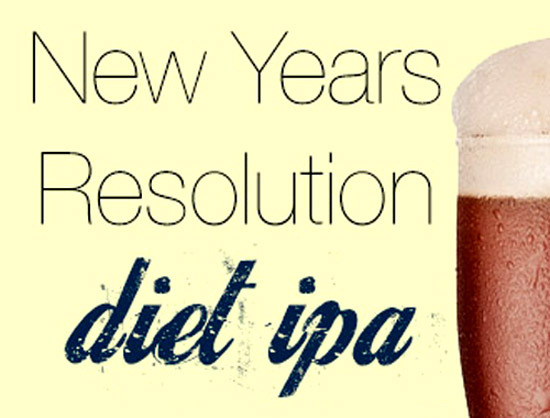 This diet beer homebrew recipe is only available while supplies last, so pick up this great home brewing deal while you can! Homebrewing Black Friday Sale Going On Now! It is that time of the year again where the home brewing savings get bigger and better. The competition is fierce out there and many of the major homebrewing stores are posting big sales. Right now Adventures in Homebrewing has an incredible sale going on where you can save a bundle with their 2015 Black Friday Sale that is good from now until Saturday at 3:AM. 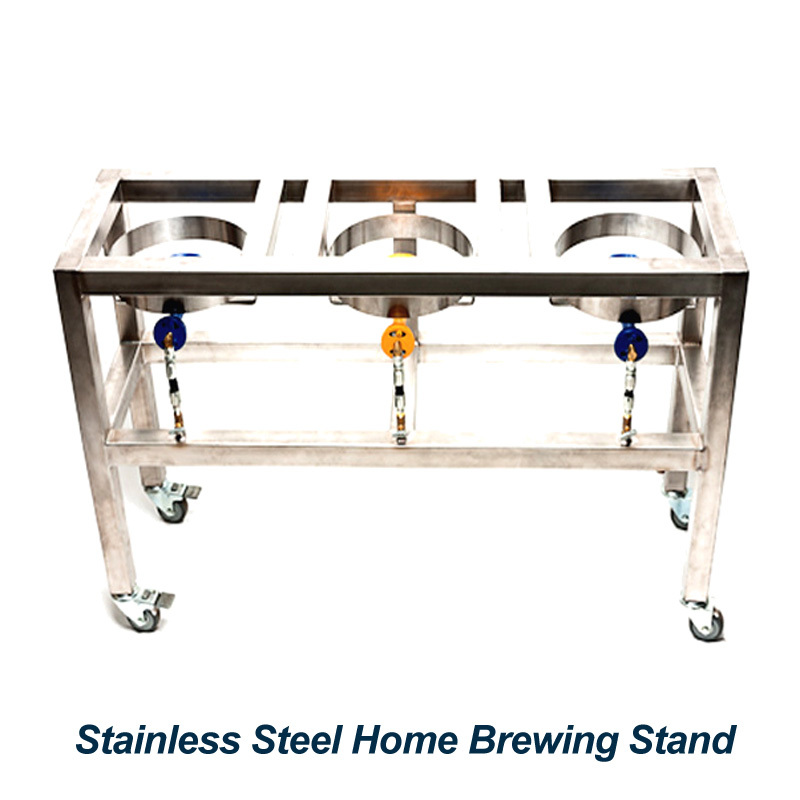 With this Adventures in Homebrewing / Homebrewing.org sale, you can save on everything from new kegs (for just $69 each) to a new stainless steel 8 gallon homebrewing kettle for only $30.99! These deals are almost too good to be true and they wont last! There is currently a great sale going on at MoreBeer.com that can allow you to save up to 30% on some fantastic homebrew items! 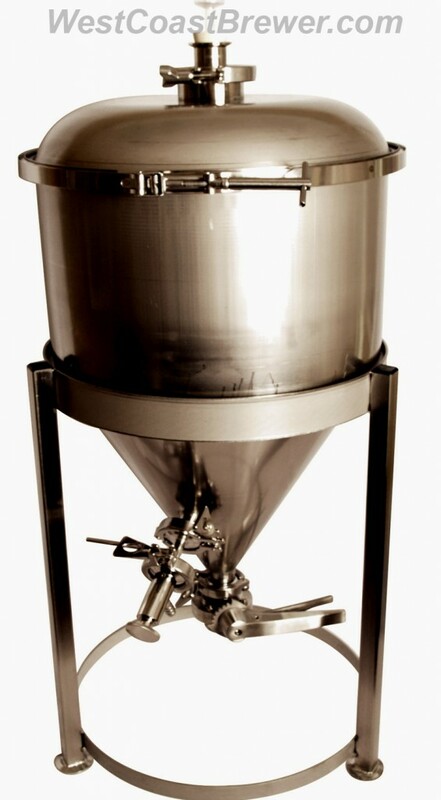 Click the image for a list of home brewing items that are currently on sale! 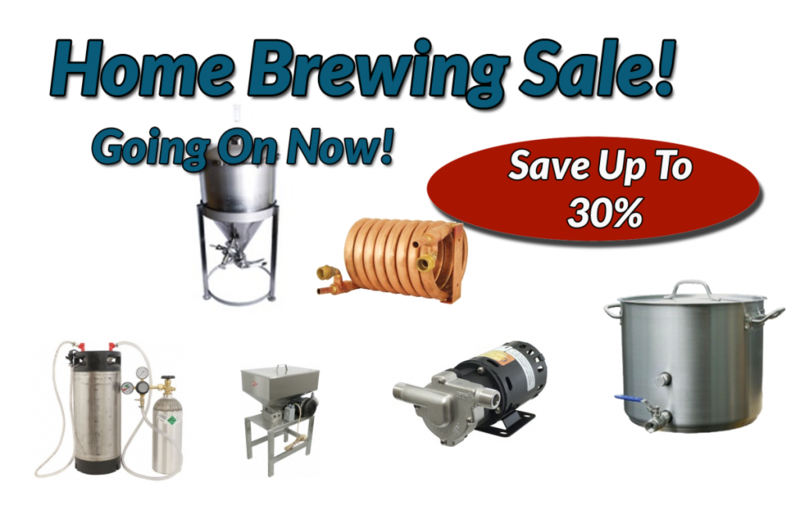 Save up to 30% on some of the most popular home brewing supplies! 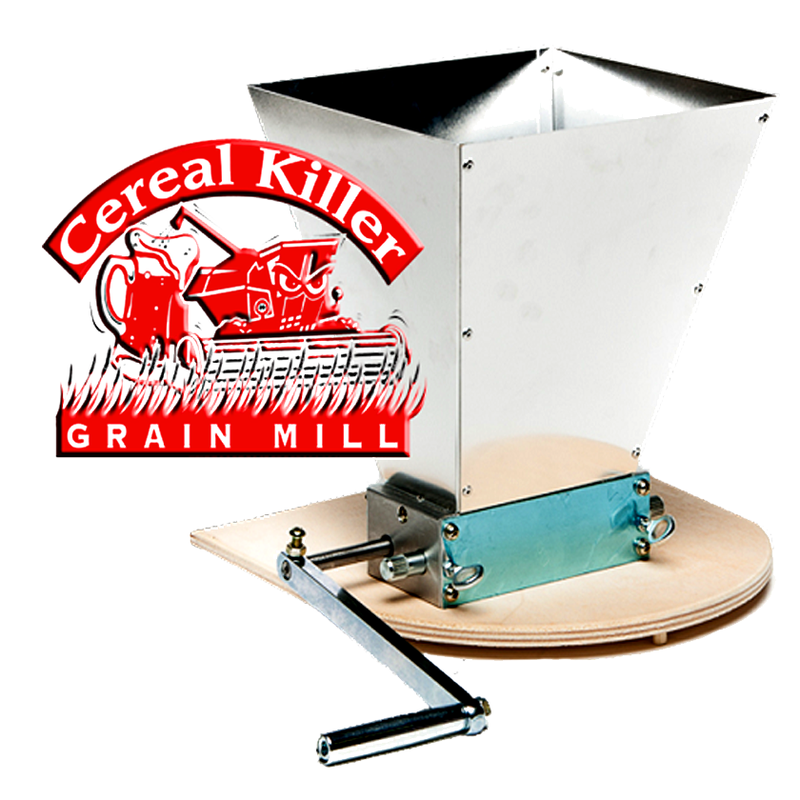 Some of the items currently on sale include, home brewing pumps, stainless steel conical fermenters, stainless home brew kettles, grain mills, mash paddles homebrew plate filters and much more. To take advantage of this sale click the link below to view the items currently available.